WORCESTER, Mass. 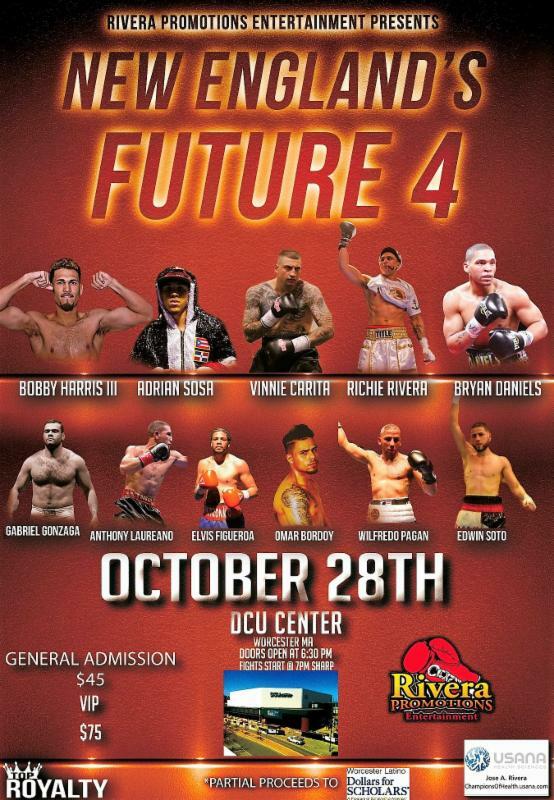 (September 13, 2017) - Rivera Promotions Entertainment (RPE) has formally announced that the fourth and final 2017 installment of its popular professional boxing series, "New England's Future", will be held Saturday night, October 28, at the DCU Center (Exhibition Hall) in Worcester, Massachusetts. 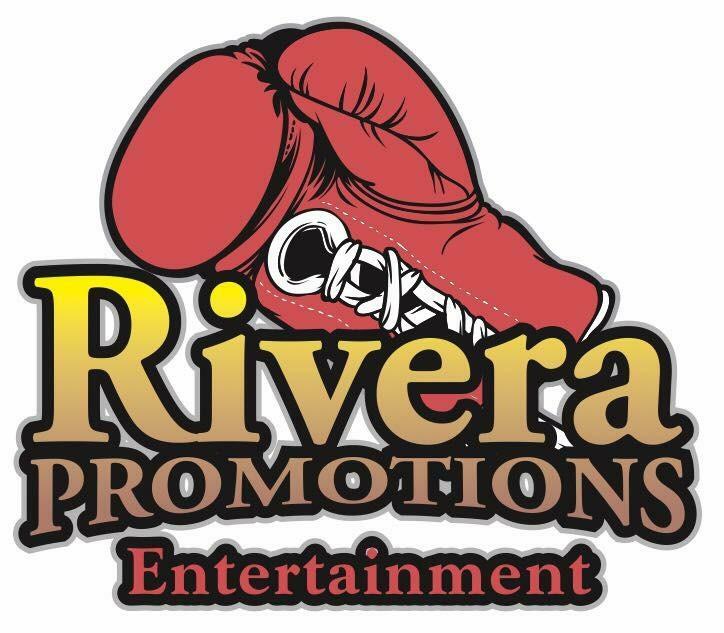 "New England's Future 4" is presented by Rivera Promotions Entertainment (RPE), which is owned and operated by retired three-time, two division world champion Jose Antonio Rivera and his son, Anthonee (A.J.) Rivera. 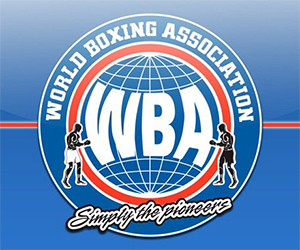 Pro boxing returned to the DCU Center this past June for the first time in 11 years, since promoter Rivera defeated Alejandro Garcia, by way of a 12-round unanimous decision, for the World Boxing Association (WBA) World super welterweight title. 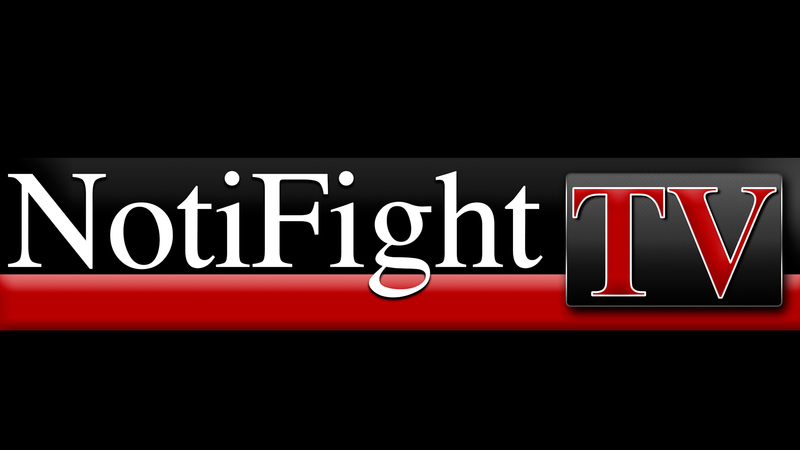 Former WBU Americans and IBU North American cruiserweight champion Vinnie "American Nightmare" Carita (16-1-1, 15 KOs), fighting out of Pembroke (MA), will face an opponent to soon be determined in the eight-round main event. Carita, like promoter Rivera, is a Massachusetts court officer: Carita in the City of Champions, Brockton, and Rivera at home in Worcester. Fast-rising Worcester fighter Bryan Daniels (5-0, 3 KOs) puts his undefeated record on the line against upset-minded Tracey Johnson (4-5-4) in the six-round co-featured event, to be contested at a 206-pound catch-weight. Former UFC heavyweight title challenger Gabriel "Napao" Gonzaga will make his pro boxing debut in a four-round match against Washington D.C. heavyweight Alando Pugh (1-10-1, 1 KO). Brazil-born Gonzaga, who lives in and teaches Brazilian Jiu-Jitsu in Worcester, defeated UFC stars such as Mirko Cro Cop, Ben Rothwell and Chris Tuchscherer during his outstanding mixed-martial-arts career. In 2007, Gonzaga lost his UFC title shot to Hall of Famer Randy Couture in Las Vegas at UFC 74 by way of a third-round technical knockout. "I am excited with the talent we have been able to put together for our last boxing event of 2017," promoter Jose Antonio Rivera said. "We are proud to have been able to make our dream of bringing professional boxing back to Worcester. We are working on a few things to make 2018 even bigger and better for RPE. 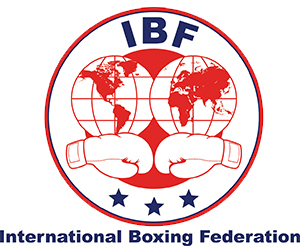 We are grateful to all the boxers who have trusted us to help them progress in their careers. It has been a pleasure working with them and their teams. It has also been a pleasure for us to work with some of the businesses in our City of Worcester that have supported our vision, also helping us raise money for some charities in our community." The "New England's Future 4" undercard features many of the best and most popular N.E. fighters, including 2016 N.E. Golden Gloves champion Anthony Laureano (4-0, 2 KOs), a promising welterweight from East Hartford (CT). Laureano will be in a six-round match against TBA. 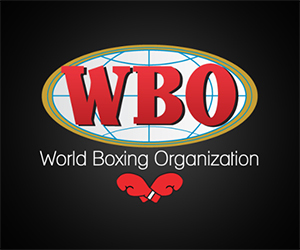 Other undercard fights, all four-rounders, include 2014 N.E. 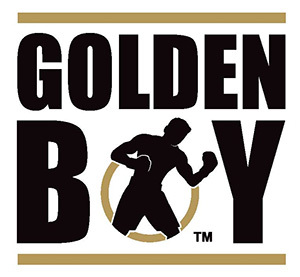 Golden Gloves champion Adrian "Tonka" Sosa (4-0, 3 KOs), fighting out of nearby Lawrence (MA), vs. veteran Norwalk (CT) welterweight Shakha Moore (12-23-3, 2 KOs), New Haven (CT) Edwin Soto (10-2-2, 4 KOs) vs. Anthony Everett (1-6). of Lawrence, at a 150-pounds catch-weight, Worcester's Bobby Harris III (1-0) vs. 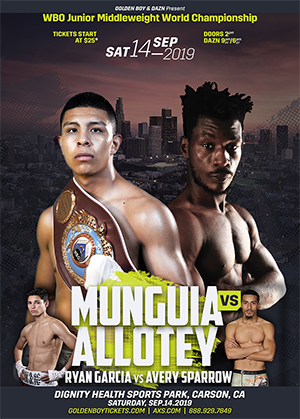 Troy "Omar KO Artist" Artis (3-7-1, 2 KOs) at a 164-pounds catch-weight, three-time USA Boxing Nationals champion Elvis Figueroa (2-0, 1 KO), of New Haven (CT), vs. Anthony Bowman (11-63-2, 3 KOs). 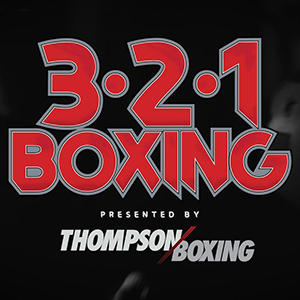 Richard "Popeye The Sailor Man" Rivera (2-0, 1 KO), of Hartford (CT), vs. Hansen Castillo (0-2), at a 180-pounds catch-weight, Southbridge (MA) junior welterweight Wilfredo "El Sucaro" Pagan (2-0) vs. Oscar Diaz (0-12), of Hartford, and Danbury (CT) junior welterweight Omar Bordoy, Jr. (2-0) vs. Alan Beeman (0-15), of Providence. Sponsors include Lundgren Honda, Championsofhealth.usna.com, and American Pyramids. Part of the proceeds will go to Worcester Latino Dollars For Scholars.